Singaporeans take food seriously. That's why there are so many hawker centres around the country as some of the best foods are dished up every day at these stalls. Of course, there are stand alone restaurants where fantastic food is served, but there's something about sitting in the open, surrounded by stalls and the most delicious aromas wafting up from each kitchen. 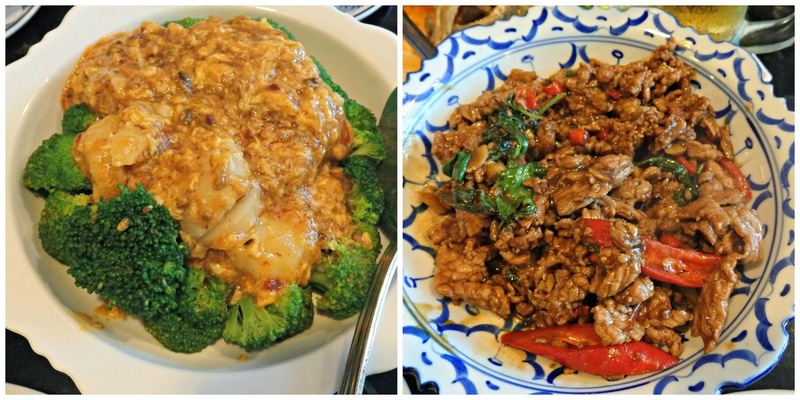 It's like a giant buffet service, the difference being that instead of helping yourself to what's available, you go around and order whatever you want from the diverse cuisines on offer. The food is cooked fresh and brought piping hot to your table. And there are people who drive for kilometers to their favourite stall for that delectable chicken rice, or rojak or for a mouthwatering seafood fix. 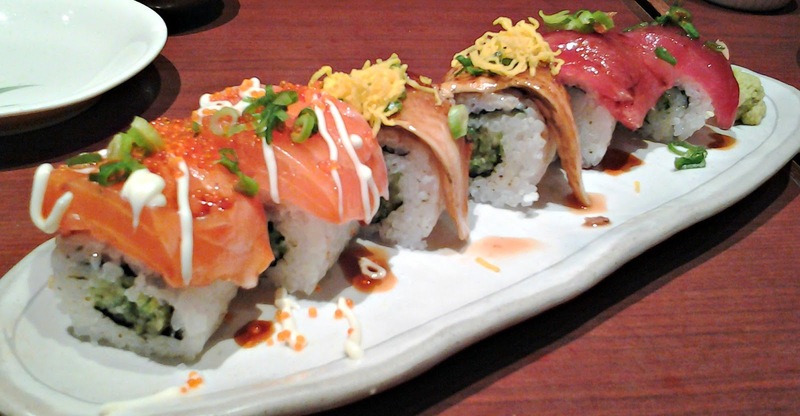 Luckily, we live on the East Coast where some of the best seafood stalls are located. My food odyssey in Singapore starts when I fly into Changi Airport. 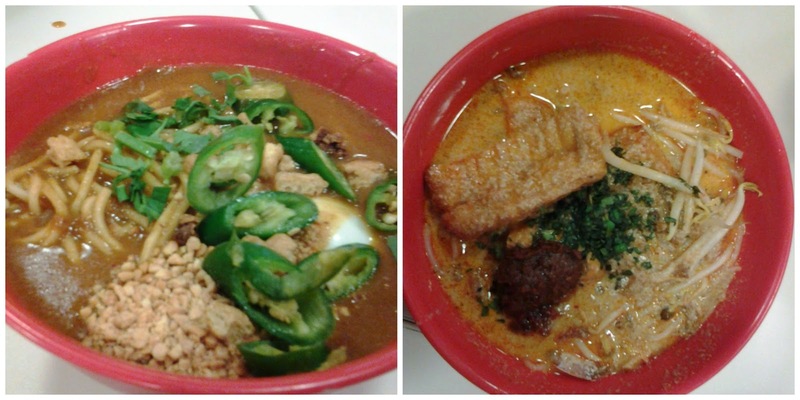 A bowl of mee rebus- thick yellow noodles in a gravy thickened with potatoes and laksa- noodles with a curry sauce are my equivalent of a Singapore welcome. 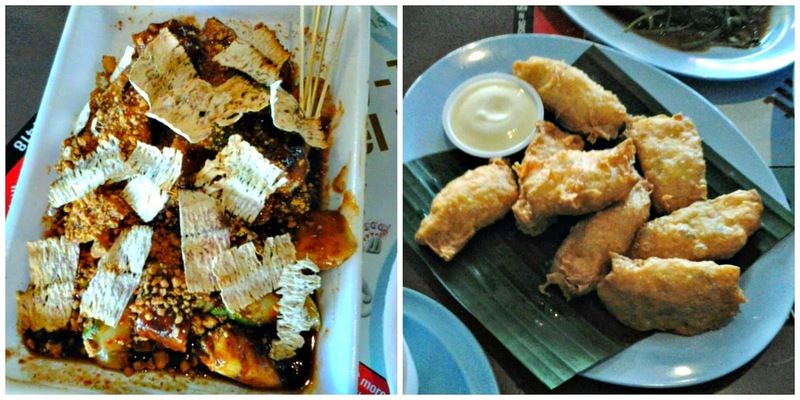 A few days later, there was a trip to the nearby hawker centre for some rojak and seafood rolls. 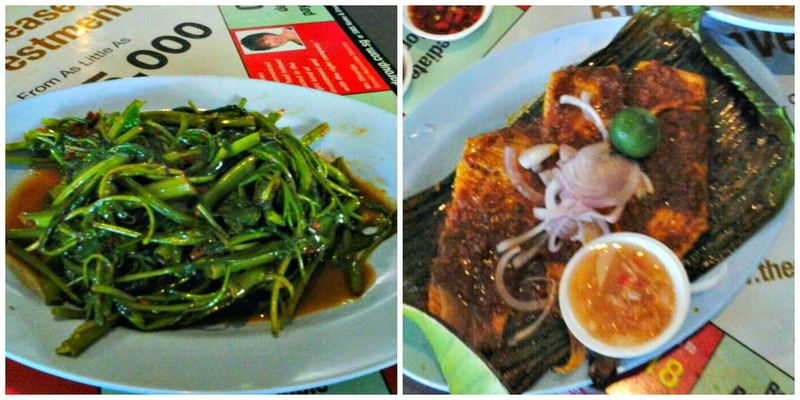 Along with gravy beehoon, Hokkien noodles and char kway teow. 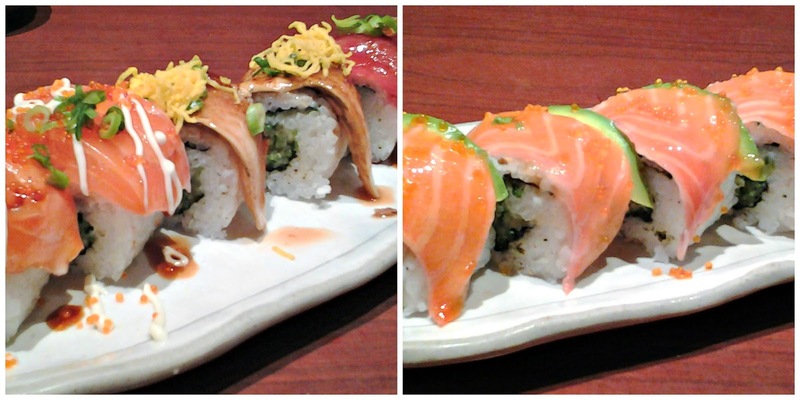 At Watami, Raffles city, I had a sushi lunch - salmon, eel and tuna topped rolls and salmon avocado rolls. There was lots more, but my camera went on strike and I decided to concentrate on the food instead. 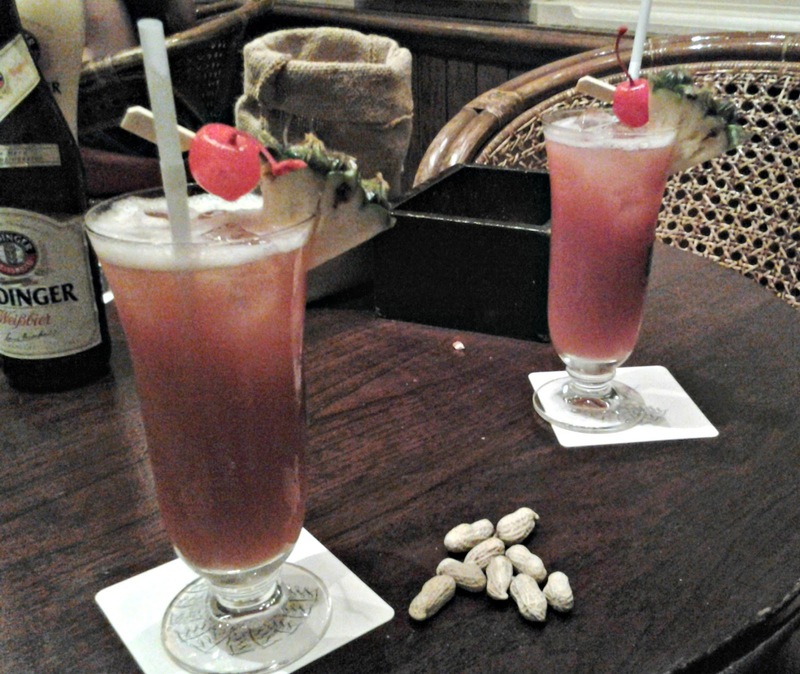 One evening, after a baking class, we stepped into Long Bar at Raffles Hotel for the original Singapore Sling. What a thirst quencher it was. 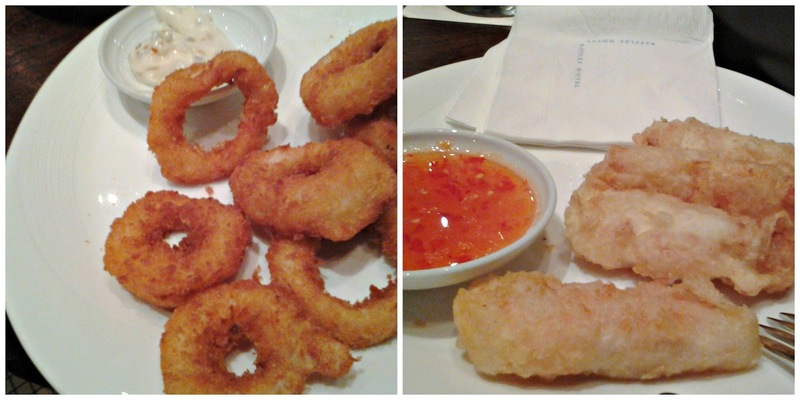 And fried calamari and prawn and mango spring rolls to snack on. 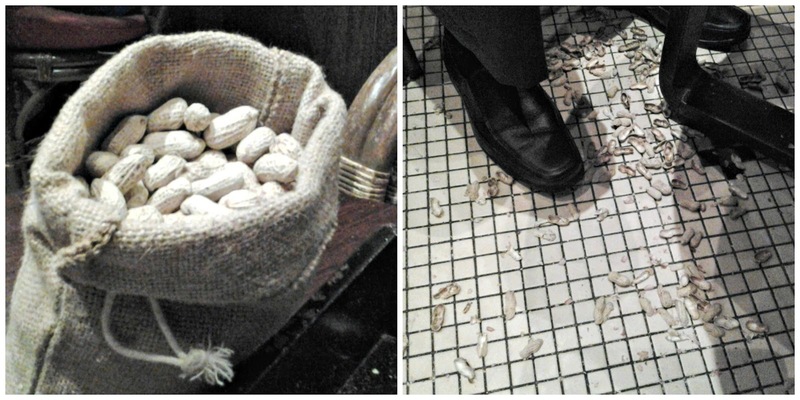 Each table had a miniature sack full of groundnuts in the shell. When I put the opened shells into a box on the table, I was told in no uncertain terms that the shells were to thrown on the floor... really?? And for dessert, tako, steamed durian cake and coffee agar agar.